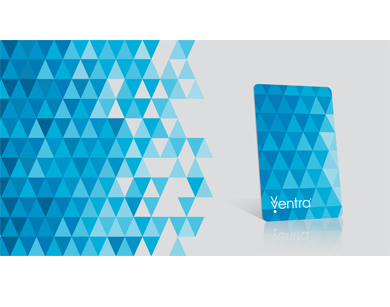 Ventra mailed a card to a woman who died five years ago. A CTA budget hearing turned into a mass complaint session about Ventra. The Chicago Reporter raised questions about Cubic's military and national security intelligence ties. Alderman Bob Fioretti formally requested hearings to question CTA and Cubic officials. The system malfunctioned so badly across 60 CTA stations last night that 15,000 commuters (including yours truly) got free rides. “Unfortunately, Chicagoland is now only the latest in a long line of metropolitan customers dealing with problems sure to be familiar to Ventra’s legion of haters,” Jason Prechtel wrote in the Gaper’s Block website, in a detailed article on problems in Cubic cities from London to Brisbane to San Francisco. Were these rollouts bug-infested or just the standard problems that come with any new system? Hardly matters. It’s too late. Ventra has sailed past the still-a-few-kinks-in-the-system shakedown cruise into a special realm of PR debacle hell where each tiny trouble is waved about as Exhibit #246 in the epic Ventra Catastrophe of 2013. He raised a question I asked myself, and he definitely gave the perfect answer.